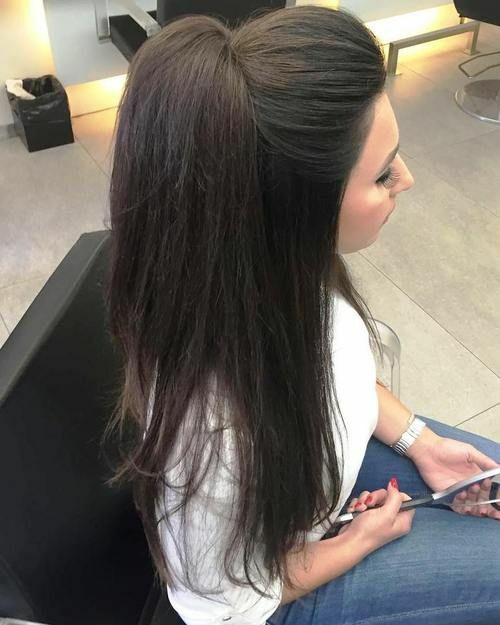 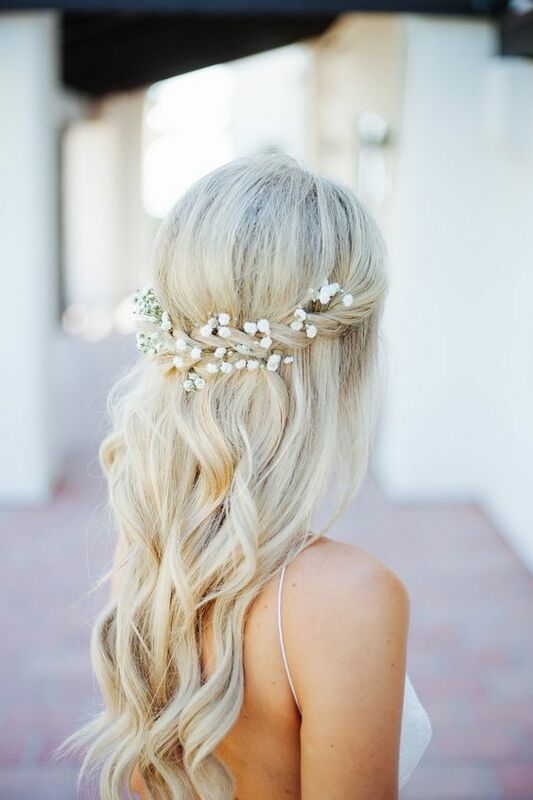 Long, short, straight, curly, up or down there are so many options when it comes to hair! 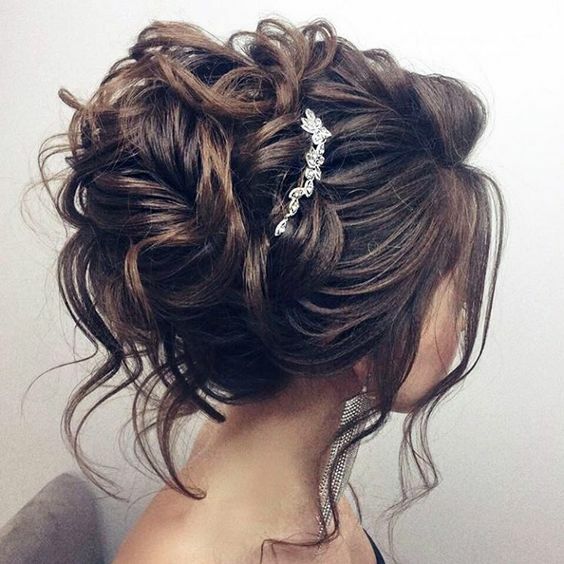 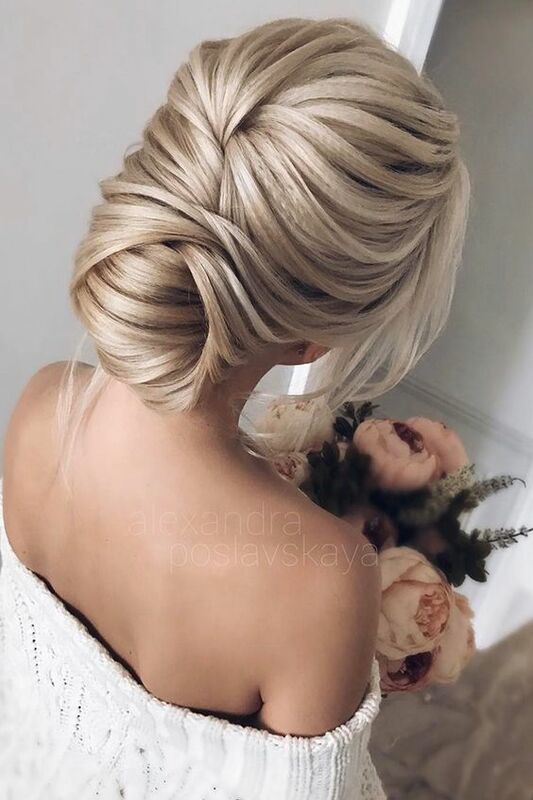 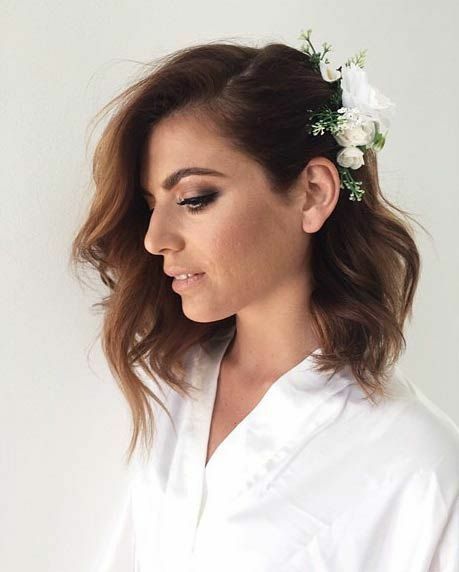 Because there are so many options I wanted to include some amazing bridal hair inspiration below just in case you're having a hard time narrowing it down! 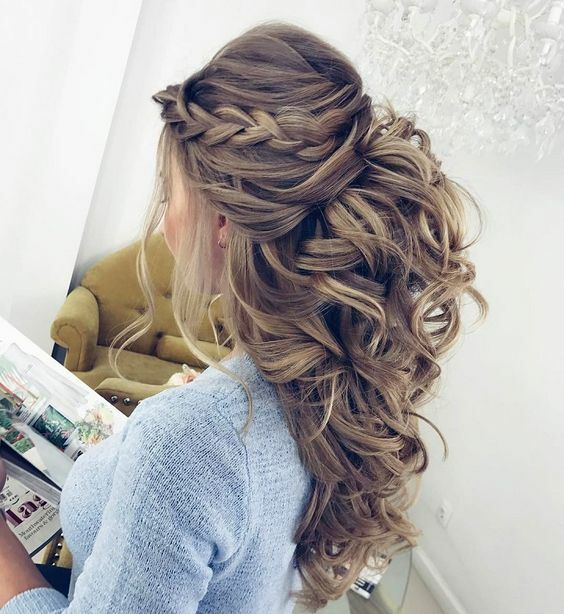 Whatever you choose it'll be gorgeous!